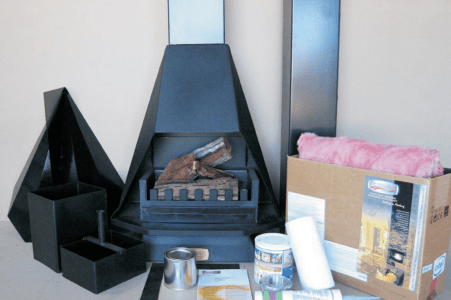 Heatwave is your go-to manufacturer, supplier and installation specialist for all the finest, top-of-the-range fireplaces and combustion stoves. Our fireplaces are manufactured according to strict specifications, and are therefore some of the most durable and beautiful models on the market. Our fireplaces are also competitively priced, and are incredibly economical when compared to other methods of heating your home. 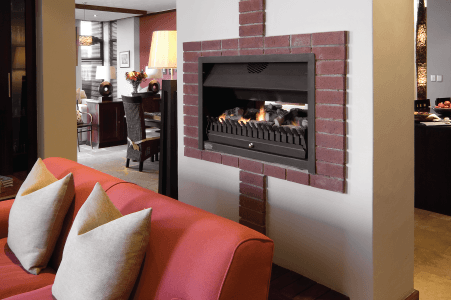 Why Choose a Heatwave fireplace? Combustion is the quickest and surest way of heating the home or the living room and will keep the whole family warm and snug even in the coldest weather conditions. 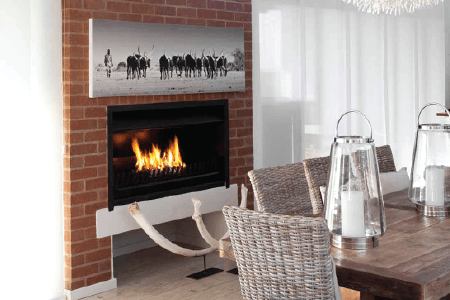 The heatwave fireplace is a beautifully built heating device that can form the centerpiece of any room and a safe fire is still regarded as an attractive addition to the home. 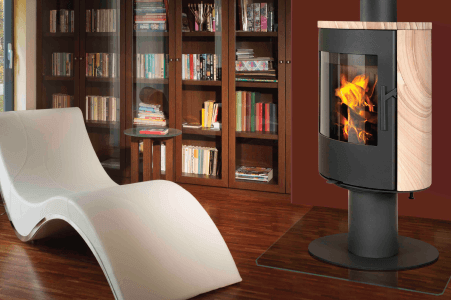 The wood burning models are particularly cost efficient and wood is neither expensive nor hard to come by in South Africa. The cost-iron and steel fireplaces that Heatwave sells are easy to clean and reassemble.